The real estate arm of funds giant QIC has snapped up Vicinity chief financial officer Michael O’Brien as its new managing director. QIC global real estate, which manages a $22 billion portfolio, was previously headed up by Steve Leigh, who retired in 2018. Vicinity general manager treasury, Kah Wong, has been appointed the acting chief financial officer at Vicinity, with an international search under way for a new CFO. The chief financial officer and former chief investment officer at Vicinity, O’Brien was responsible for the sale of $2.5 billion of assets along with the $1.1 billion exchange of Sydney property assets with the Singaporean sovereign wealth fund GIC. Last week, Vicinity wrote down $37 million from the value of its retail portfolio – a 0.2 per cent decline and the first since the company was publicly listed in 2011. Vicinity is Australia’s second largest listed manager of retail property. 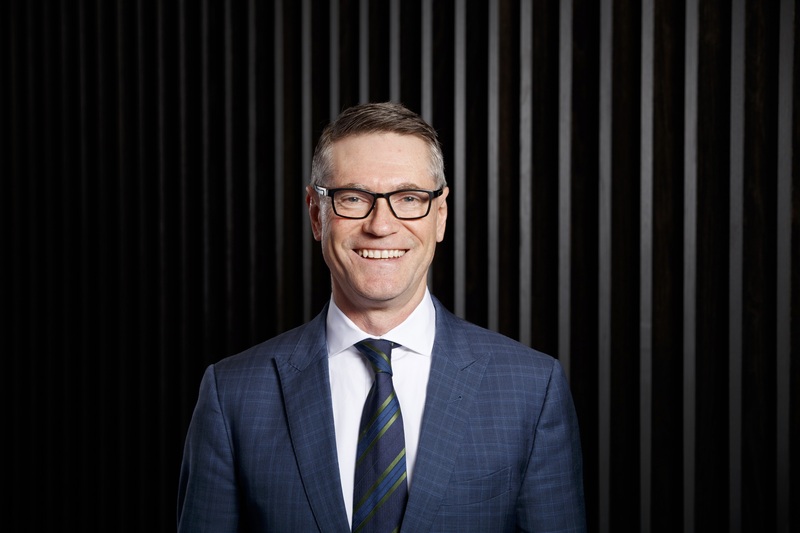 O’Brien will move to QIC after a 30-year real estate career that includes investment and operational roles at GPT and Lendlease. QIC global real estate chief operating officer David Asplin has been appointed managing director during the leadership transition. Meanwhile, QIC has signed a 50-year partnership with Boston’s Northeastern University to invest in the university’s campus-wide parking systems. The agreement is the first of its kind for a private university in the United States.